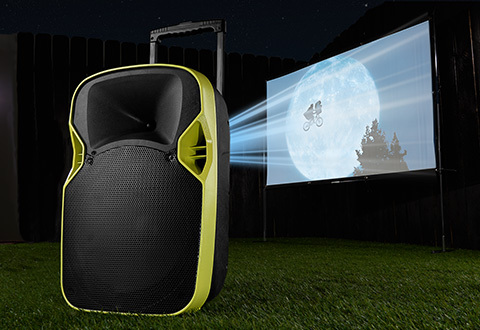 The Portable Drive-In Movie Theater lets you enjoy movies, watch sporting events and play video games on the included 70” screen. 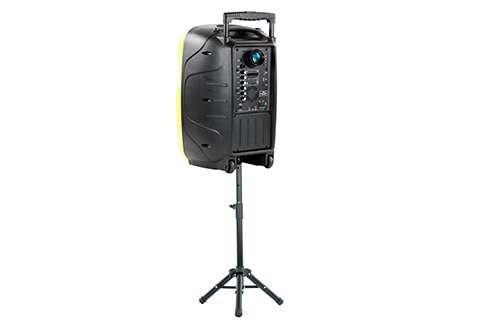 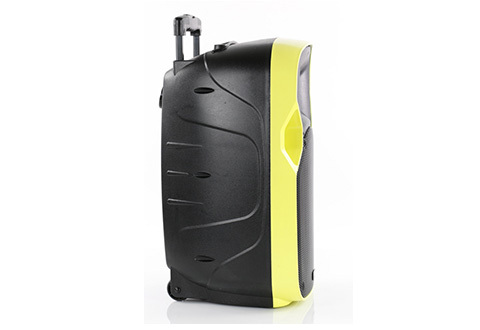 It combines an LED projector, 12” speaker and subwoofer in a convenient rolling design. 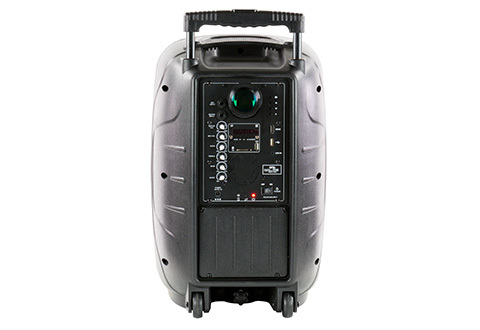 Features HDMI and USB inputs for projections, plus Bluetooth, line in, SD and USB inputs for music. 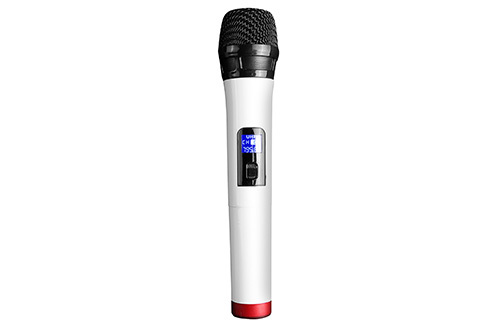 Includes remote control and wireless microphone. 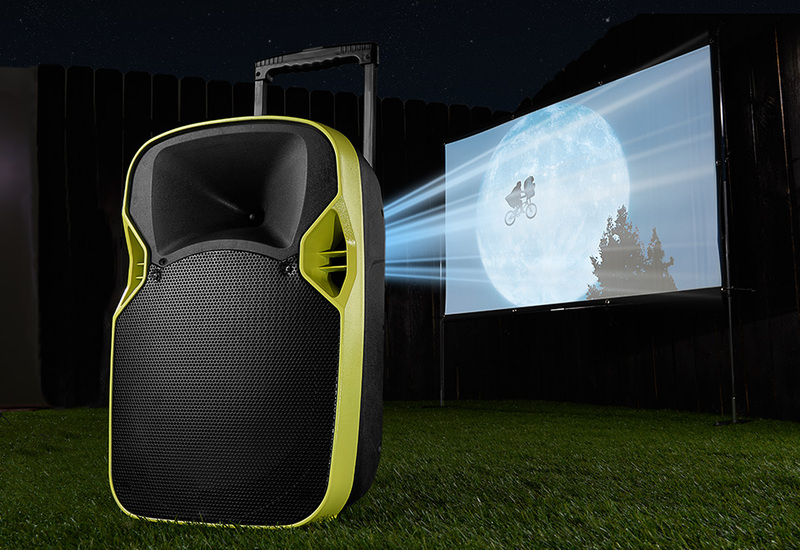 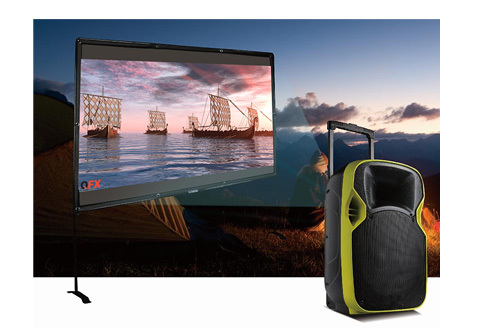 Create a backyard movie night with the Portable Drive-In Movie Theater! 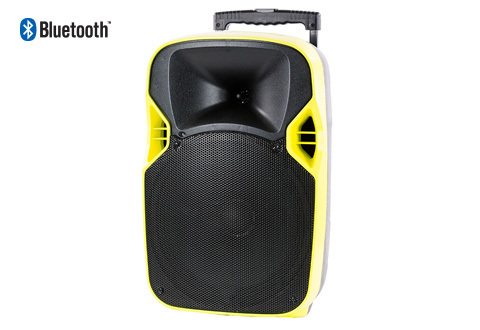 It’s everything you need to host a great party for friends and neighbors.